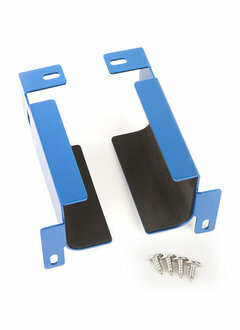 These mounting brackets can be used to mount your Zuma high-current DC power supply underneath your PedalTrain® pedalboard. 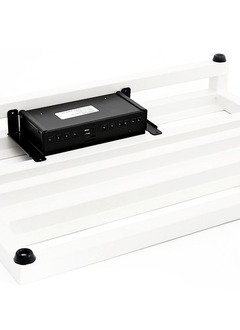 Mounts all Voodoo Lab Power Supplies underneath the Classic, Novo, and Terra series boards. 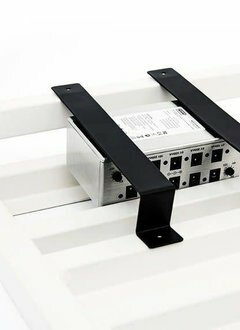 Universal Brackets are designed to work with the widest possible range of shapes and sizes no matter what you choose to mount underneath your Pedaltrain. 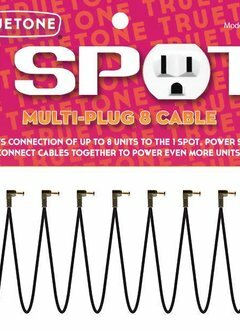 Allows connection of up to 8 units to the 1 Spot. 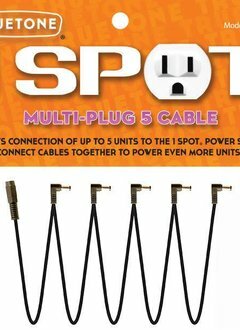 Allows connection of up to 5 units to the 1 Spot. 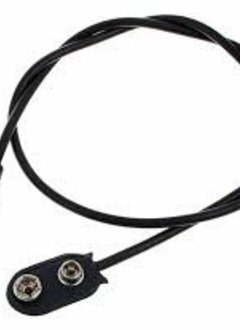 For pedals with higher voltage requirements, use this voltage doubling reverse (center positive) cable with a 2.5mm straight barrel end to combine two Pedal Power outputs to make 18V or 24V. 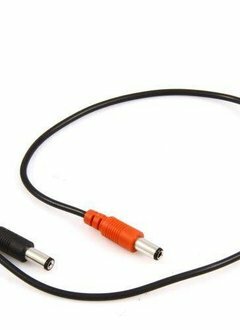 For pedals with higher power requirements, use this current doubling adapter with a 2.1mm jack to combine two Pedal Power outputs. A battery snap works with any effect that runs on 9V battery including vintage pedals without power jacks. 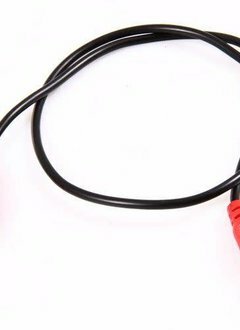 This cable with two 2.5mm straight barrel connectors powers units like the Digitech Whammy, Line 6 Digital Modelers and Mesa Boogie V-twin. 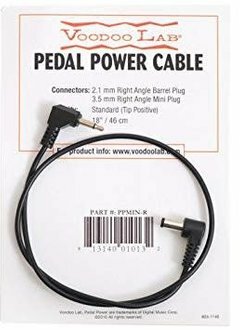 This splitter adapter cable divides one Pedal Power output to two pedals. 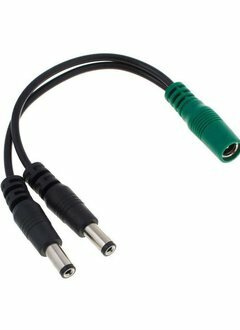 A cable with a 2.1mm right angle barrel and a 3.5mm right angle mini plug with standard (tip positive) polarity.